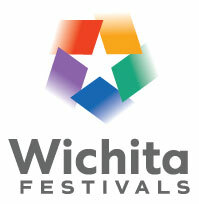 Wichita Festivals – Official website of Wichita Festivals, Inc.
Support All We Do: Join Festival Crew! Your donation helps WFI achieve its goal of community celebration and supports events that build community pride. 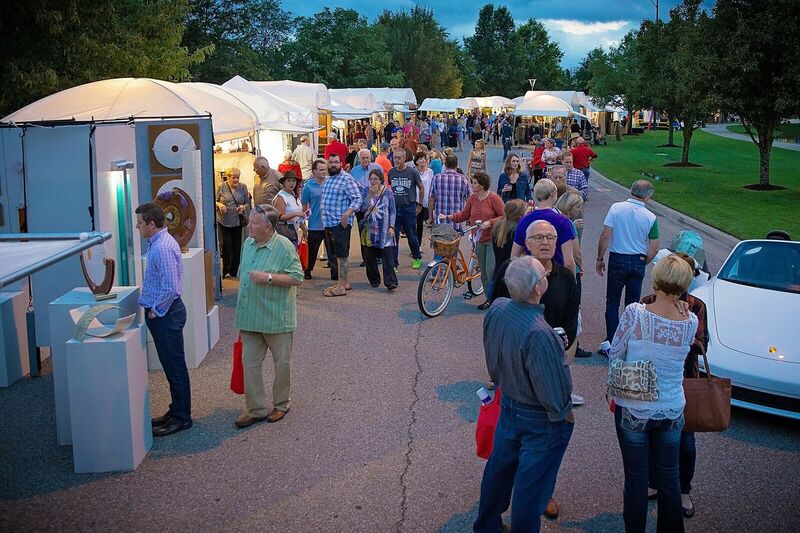 With your gift of $100 or more you’ll enjoy special privileges and prices on Riverfest and Autumn & Art at Bradley Fair activities. Sponsorship is a great way to stand behind your community (if you’re a local) or make your brand known in the Wichita area for the first time (if you haven’t gotten to know us yet). 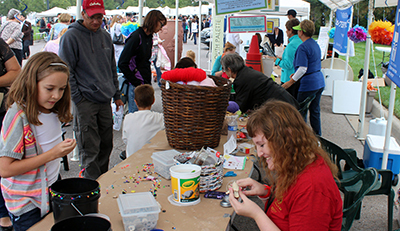 Did you know that more than 7,000 volunteers worked a total of 35,832 hours to make Riverfest 2016 possible? Get involved. Volunteer! 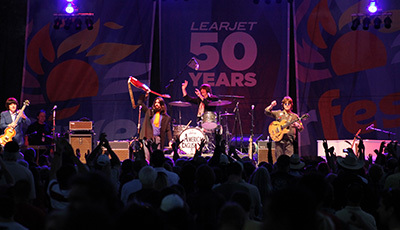 The Celebrations for a Cause program makes it possible for worthy citizens – who may not otherwise have the chance – to attend Riverfest. Please pitch in and help us share the joy! Autumn & Art at Bradley Fair 2016! 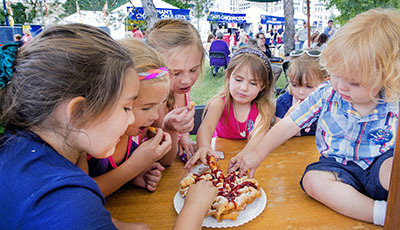 Wichita Festivals, Inc. (WFI) was established in 1972 as a not-for-profit corporation with the purpose of creating diverse and inclusive community celebrations in the Wichita area.